A 37 acre farm that will suit any discipline! Conveniently located near HITS just inside the Starting Point main entrance on Hwy 326. 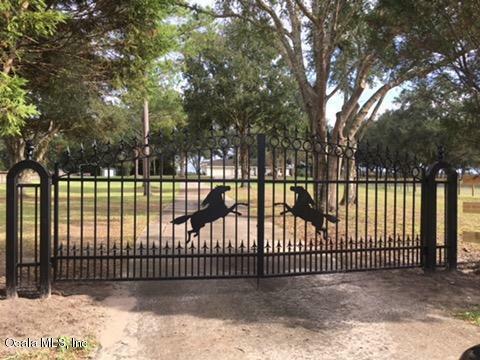 Lots of road frontage gives great curb appeal to the property with well maintained trees & pastures & new fencing. 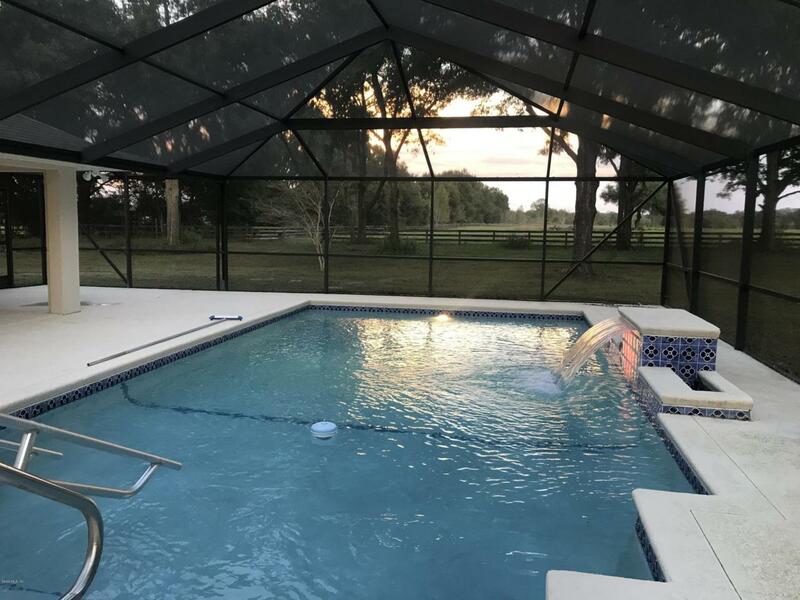 Set back on the property is a 4/3 split plan pool home with cathedral ceilings. freshly painted interior & exterior, new carpet, new stainless appliances, new windows & more. pool - marciting, pump, and screening , completely painted inside and out, landscaping and much more ! 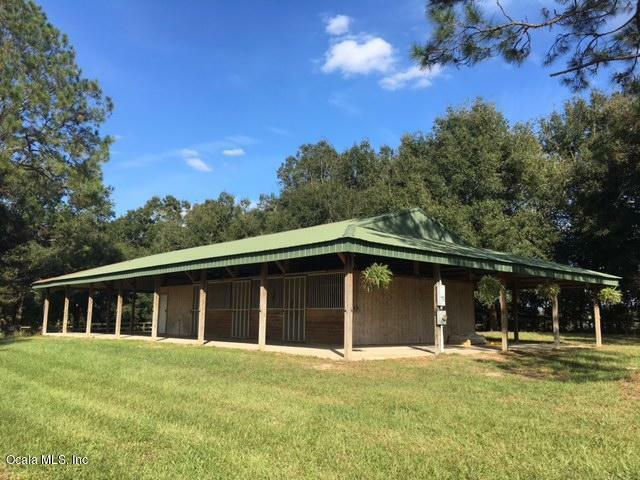 Home has built in generator & lightening rods.6 stall barn with room for 4 more stalls for a total of 10. feed& tack room, 4 pastures,37 acres in Starting Point complex with 5/8 training track, miles of riding around the community. and 10 adjoining acres in Far Point. Listing provided courtesy of Debra L. Hicks of Keller Williams Cornerstone Real Estate.